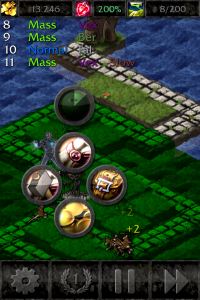 The ball adds a new active ability to the carrier to roll the ball. 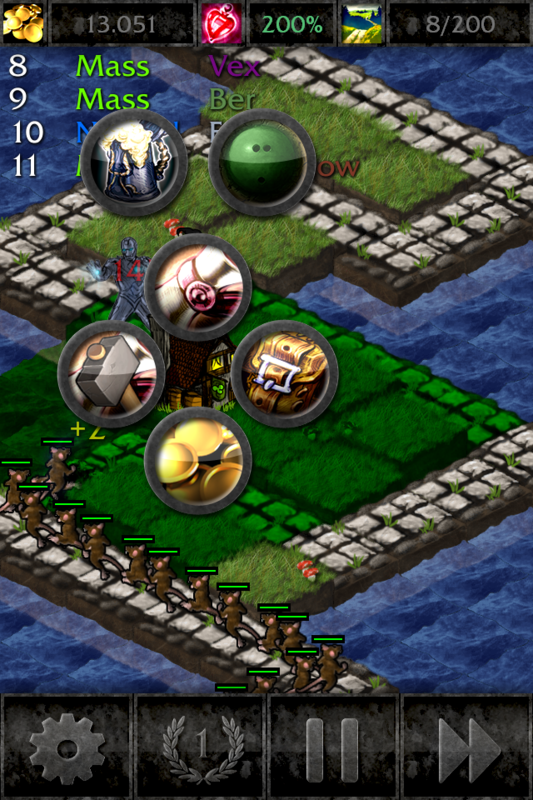 The bowling ball starts at your tower’s location and follows the path to the waypoint where the creeps start. Ground creeps hit by the ball have a 20% chance to die instantly (Bosses cannot be killed but deflect the ball to the gutter!). Creeps killed add up to your score for the roll, like in a real bowling game! 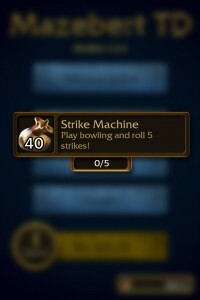 The total score of the bowling game is then displayed on the card. To make things a bit more interesting there are new quests especially for this item. 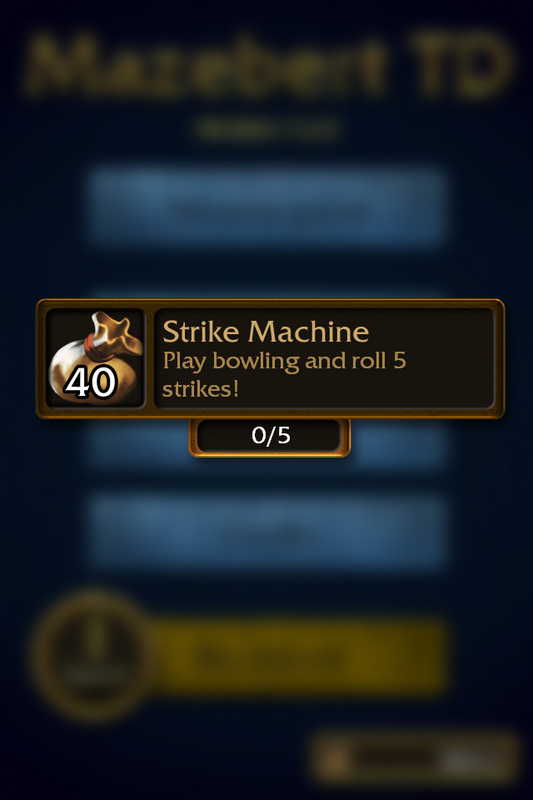 Players who own this card can get the daily quest Strike Machine. There will be a hidden quest related to the bowling ball, too! Has to remain secret for now, but it will be a very hard one, promised! 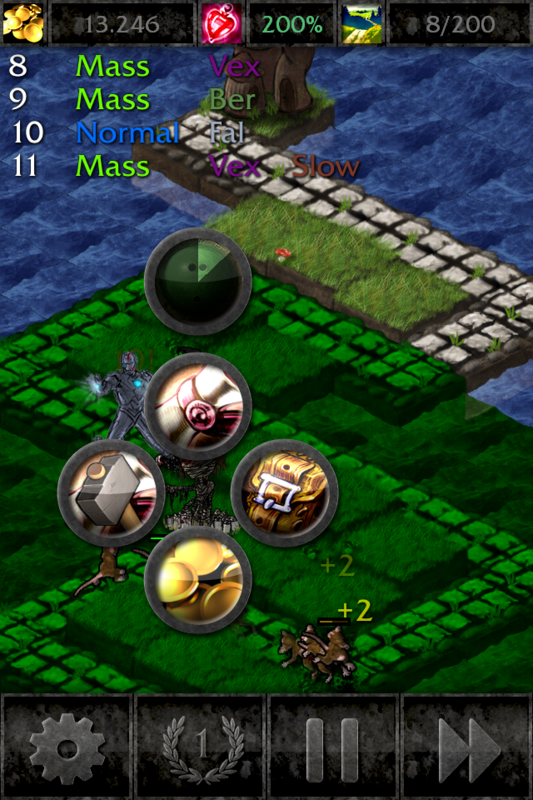 Towers can now have more than one active ability. 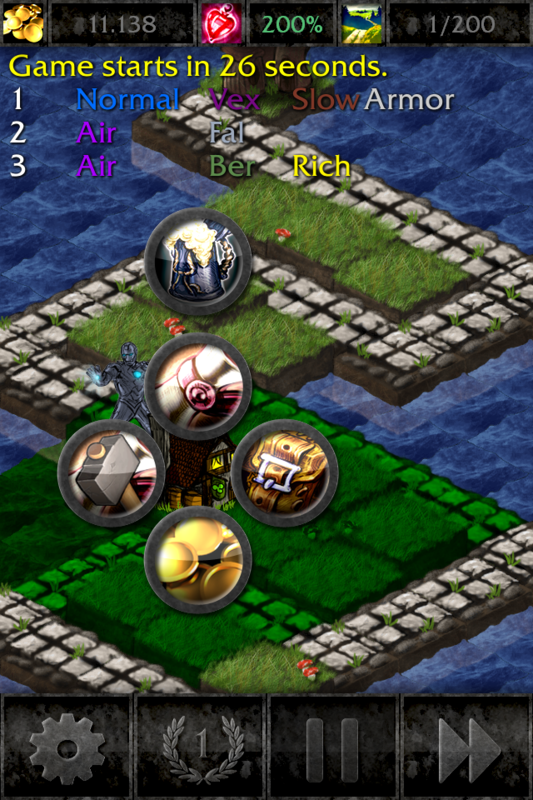 To distinguish the abilities, all existing abilities got a special icon, like Irish Pub in the screenshot. 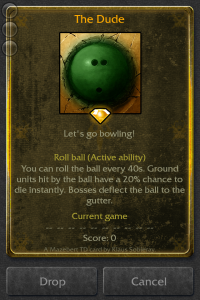 When Irish Pub carries a bowling ball, the second ability is simply displayed next to the built-in ability. 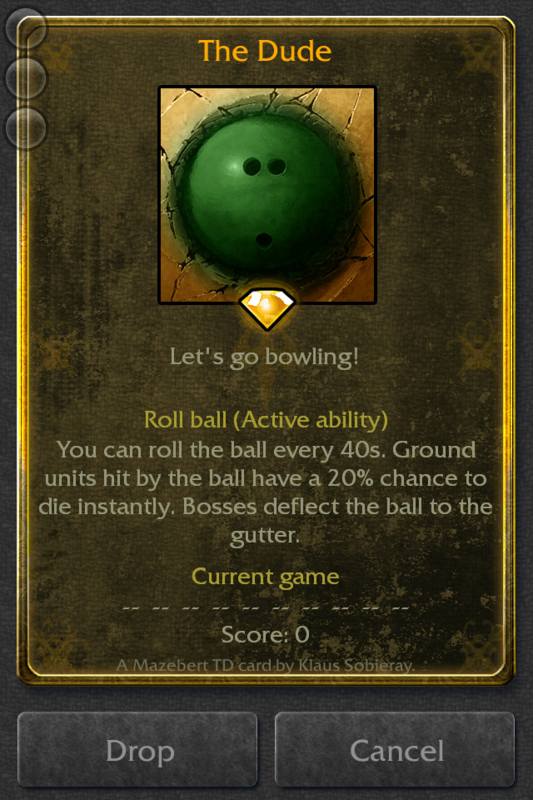 The bowling ball will be released as a new Black Market item in version 1.2! This entry was posted in Feature on August 18, 2015 by Andy. Well that opens up a whole can of worms, colour me excited to see this. Active Items could be very interesting to see. Well i guess, active item are pretty hard to balance out. But well Andy, i have a little question about the cooldown of the item. Is the cooldown directly linked to the item itself or can you swap it between towers and get your cooldown reset to 0 or 40s that way? Another question: Lets say you have carry WAY WAY back, so you can make use of this item with your carry, does the tower get kills (for lets say Seelenreißer or knux/abyss ability, does it trigger on kill abilitys?) or even on hit procs? The cooldown is directly linked to the item! 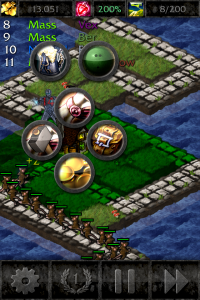 All on kill procs are triggered for the tower carrying the ball. On hit is not triggered by this item. Every forty seconds isn’t too nuts to me, especially considering air and boss waves are completely immune to it. 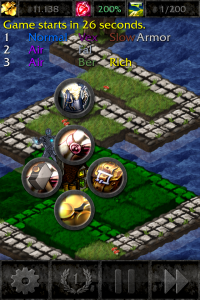 On top of that, everything we’ve heard about it so far seems to imply the item is independant of the towers stats, so luck seems to be irrelevant. No point freaking out over balance before we’ve had a chance to try it.